This is the first item of clothing I have made for myself and I am pretty chuffed with it! 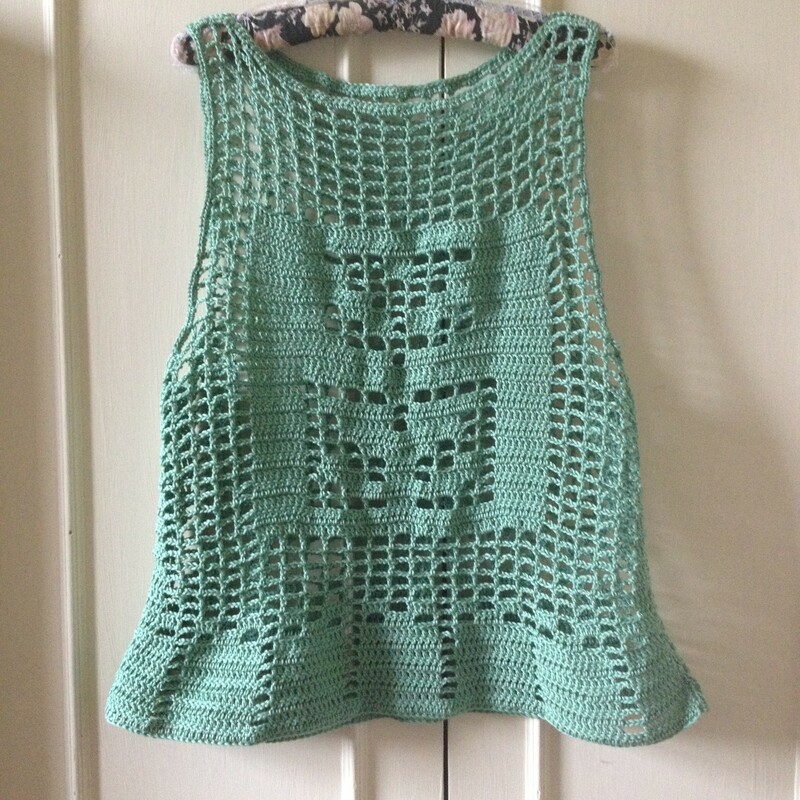 It’s the Orla Vest Top from Inside Crochet Issue 53. 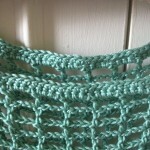 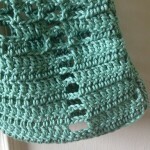 It was also my first attempt at trying out filet crochet – which is actually a really easy crochet style to learn and is extremely quick to work up a garment with filet crochet. 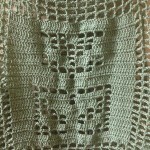 I used Paton’s Mercerised Cotton DK in Orchard 2721 and both 4mm and 4.5mm hooks.